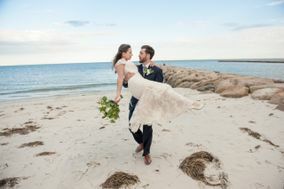 Nestled along the banks of Connecticut River and only a short drive away from the Atlantic Ocean, the city of Hartford, Connecticut, is home to scenic destinations ideal for tying the knot. Stroll hand in hand through Connecticut’s capital city with the one you love, enjoying your wedding day to the fullest and stopping to pose for photos – you will need to capture all the day’s magical moments as they unfold. 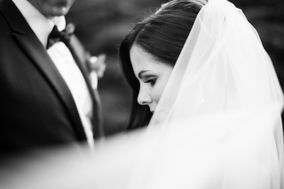 Before you start dreaming of your wedding album, you need to find one of many talented Hartford wedding photographers for the Big Day. Once you know that you’ll be having your wedding in Hartford, it’s time to start making arrangements to ensure that your special day runs seamlessly. 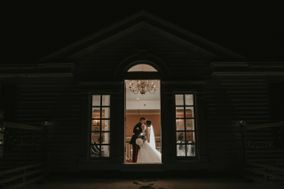 Aside from sending invitations, booking venues and making other reservations, one of the most important things you need to square away is your wedding photographer. A professional will deliver high quality photos and capture the essence of the day, but be sure to budget accordingly. 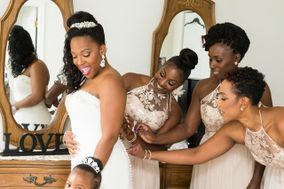 Wedding photography in Hartford typically costs ten percent of your overall wedding budget, or around $2,000-5,000 for a full wedding photo package. Give yourself plenty of time to read online reviews of any photographer you’re considering, and check out the portfolios of those you’re seriously interested in. It’s also a good idea to schedule interviews with your top two or three choices to get a better idea of what it’s like to work with each of the prospective photographers. 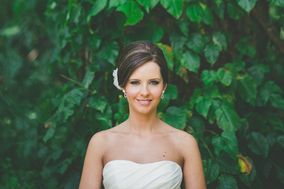 Having a photographer who is easy and fun to work with can go miles in making your wedding photos as magical as possible. As Connecticut’s capital city, Hartford has a rich culture and history that is reflected in its many buildings and other urban sites. Trinity College offers stunning architecture and sweeping lawns that are perfect for pictures. Within the city, you’ll find beautiful hotels, events centers and ballrooms perfect for wedding ceremonies, receptions and, of course, photos. If you’re looking something away from town, the surrounding region is home to grand estates and mansions, many of which overlook the Connecticut River or the Atlantic Ocean. 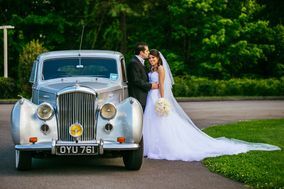 When planning your Hartford wedding and photoshoot, it’s important to keep the region’s weather considerations in mind. In the winters, Hartford frequently experiences snow and freezing temperatures — which means that unless you’re looking for a winter wonderland photo-op, you’ll want to have indoor accommodations planned for a wedding in the late fall, winter or early spring. Summers are relatively humid, so be sure to stay cool and seek shade whenever possible. Hartford’s foliage is especially beautiful in fall and spring seasons, so if you’re planning an outdoor wedding photo session, these are the right times to book.